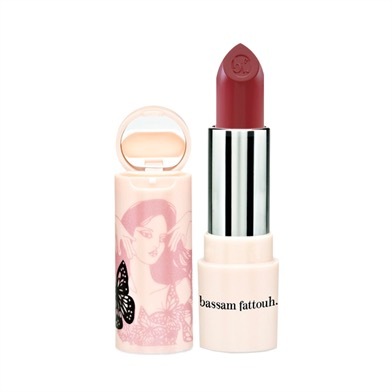 We were lucky enough to receive Bassam Fattouh products and jumped on the opportunity to review them for you! 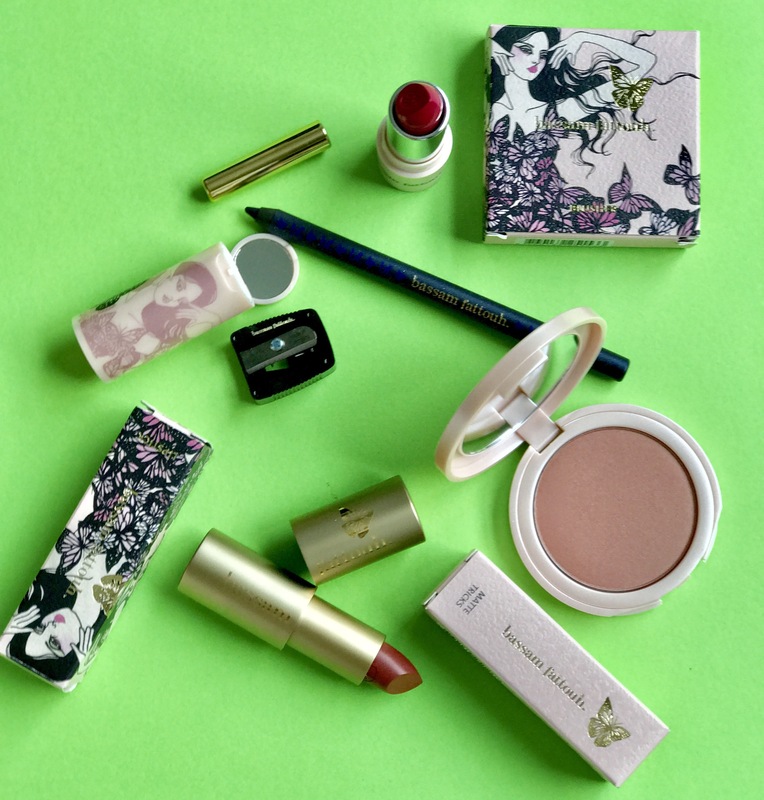 Let’s start off by talking about the packaging, could it BE more beautiful? We’re getting major Spring/Summer vibes and pink is our favourite colour! Love the details on thr boxes. 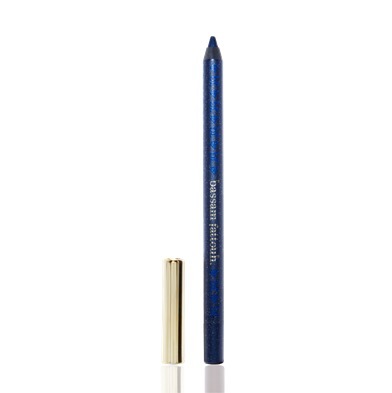 If you’re looking for a highly pigmented eye pencil then the Kajal Kingdom by Bassam Fattouh is just the thing you need, it is ultra smooth and lasts up to 8 hours and has a shiny finish. 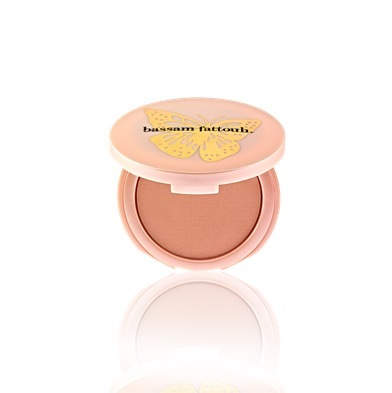 Okay so this is probably one of the best blushers we have tried at The Blush Works HQ! Velvet finish with a touch of shimmer- you have got to check it out. Best for medium to fair skin tones. Gives a very nice and subtle shine. 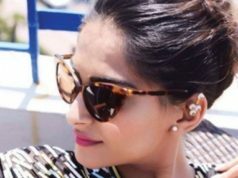 Looking for the perfect Matte finish lipstick? Look no further. These babies are highly pigmented. After trying the lipstick on, my lips definitely felt more moisturised and soft. High Coverage and highly recommended! This is probably my favourite! This is a semi matte lipstick and if you want that extra shine I’d recommend you mix it with your favourite lip gloss. 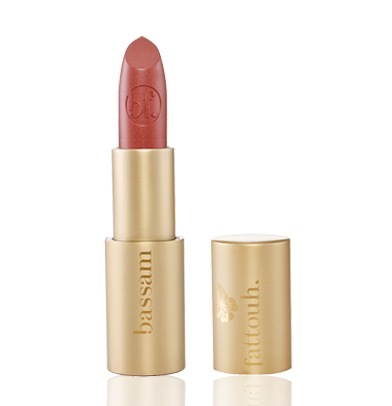 Infused with Vitamin E, it comes with a lip balm to keep your lips super soft and beautiful!